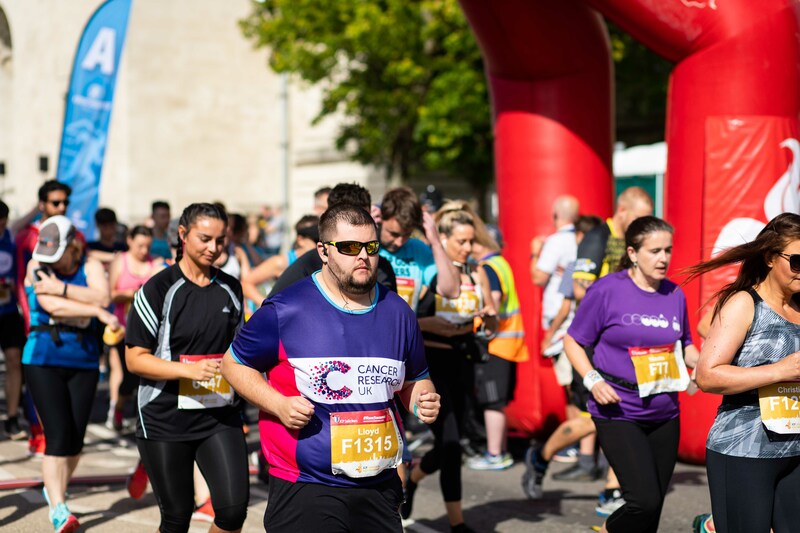 Race for a reason – support one of this year’s official charities for the JCP Swansea Half Marathon, Cancer Research UK! We’re the only ones fighting over 200 cancers – including the 1 that matters most to you. Every step we make towards beating cancer relies on every pound, and every runner. Thanks to our amazing supporters survival rates across all forms of cancer have doubled in the least 40 years, but we can’t stop there. With you on board we can speed up this progress and see three quarters of patients surviving within the next 20 years. What’s more, as part of Team CRUK you will receive training plans, fundraising advice, a free running top and amazing event-day experience.